In case you haven't heard, the deadline to submit projects for the UpDayton Summit has been extended to Friday, March 9th! If you have an idea, make sure that you get all of your information turned in with the official form. Before you click "Submit" on that form, take a look at some of our tips towards building a project that can not only win the votes at the summit but be successful at the end of the year. Think of people power: UpDayton's biggest asset is its volunteers. Our most recent project winners, such as the Reading Park Project and Dayton Inspires involve community work days or other events that let people get excited and work together towards a common goal. Make sure you have the right scope: Winning projects at the UpDayton Summit get $3,000 and the support of UpDayton and its volunteers for a year. Consider these resources when you're putting a project together. Consider partners: You have a project idea in mind, now it's time for help working out the fine details. For example, the Comfort Bags project worked with Agape for Youth to learn more about what foster children need and for help distributing collected donations. Know what you want to accomplish: The most successful summit projects have clear goals in mind. After you reach those initial goals you can set more, but it helps you build your project in a measurable way that makes sense. For example, The Longest Table had the initial goal presented at the Summit of hosting its community dinner on a city street, which the leadership team accomplished. From there, the project grew to monthly smaller dinners and an annual big dinner. 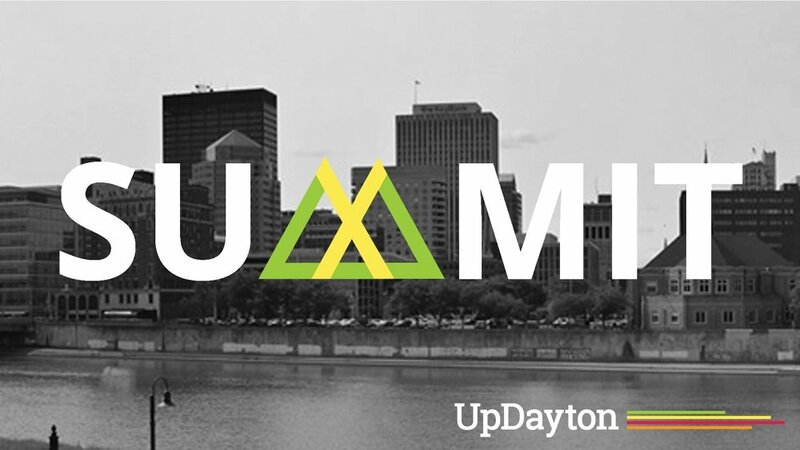 For more tips for submitting an UpDayton summit project, check out the article on Dayton.com!